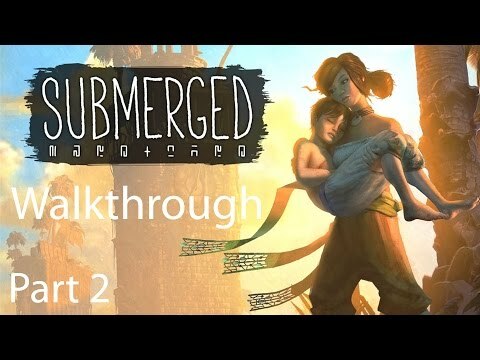 If You like my work or walkthroughs/playthroughs please check out my youtube channel youtube.com/skycaptin5lol as I don't get any hits from this site or any bonus from their ads. Go on sweetie, run to your father. Gears of War Ultimate Edition - "All Aboard! Uh... We're Aboard!" Gears of War Ultimate Edition - "Yeah, yeah, Group Hug"
Gears of War Ultimate Edition - "Lethal Acoustics"
Gears of War Ultimate Edition - "Cole? As in Cole Train?" 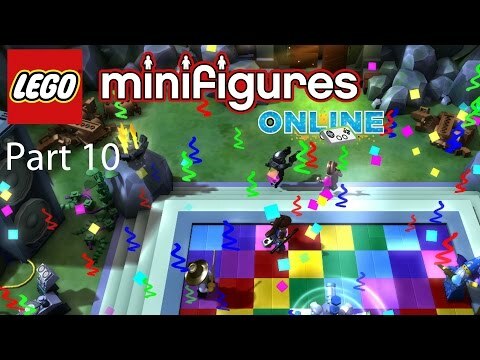 Submerged - Part 3: Supply Crates 6-10 "Ending"
Lego Minifigures Online - Part 10: Dino World "The End"